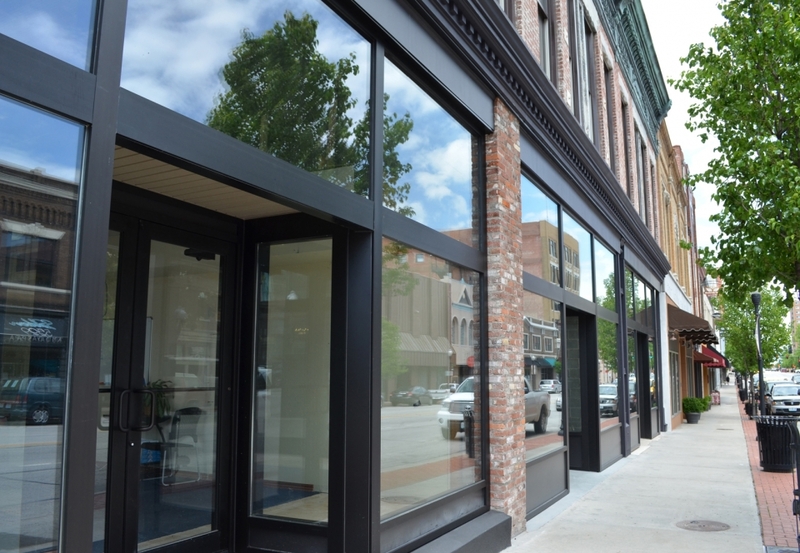 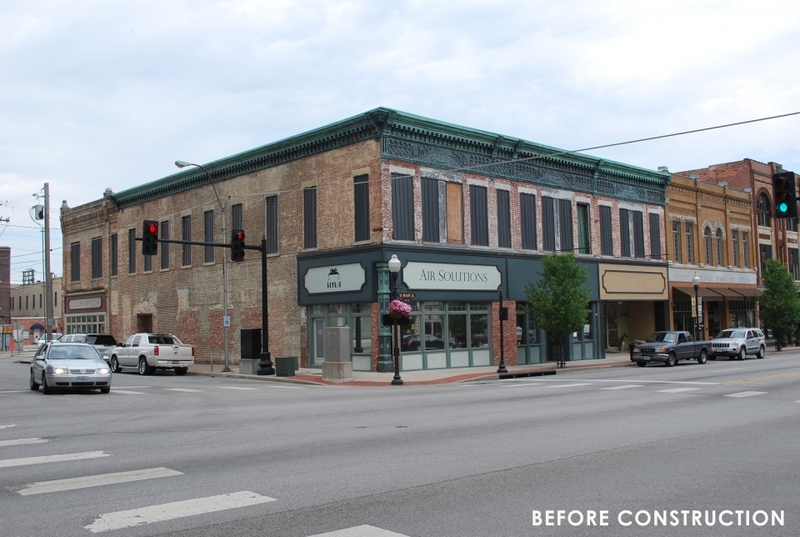 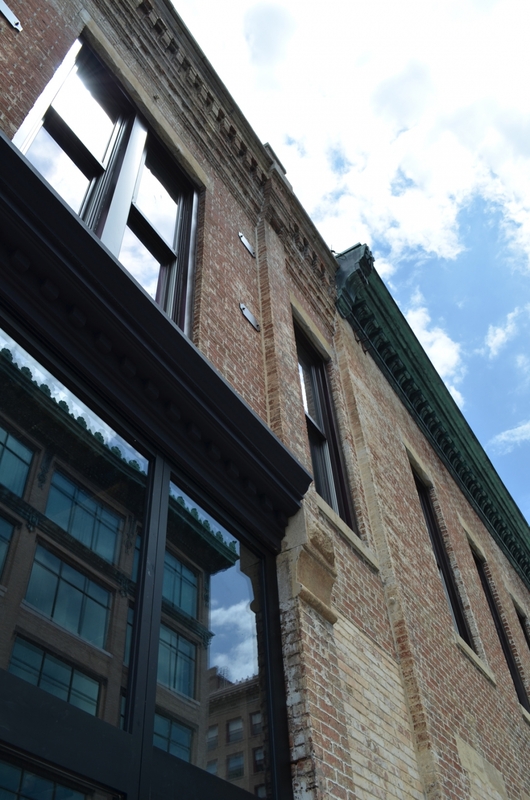 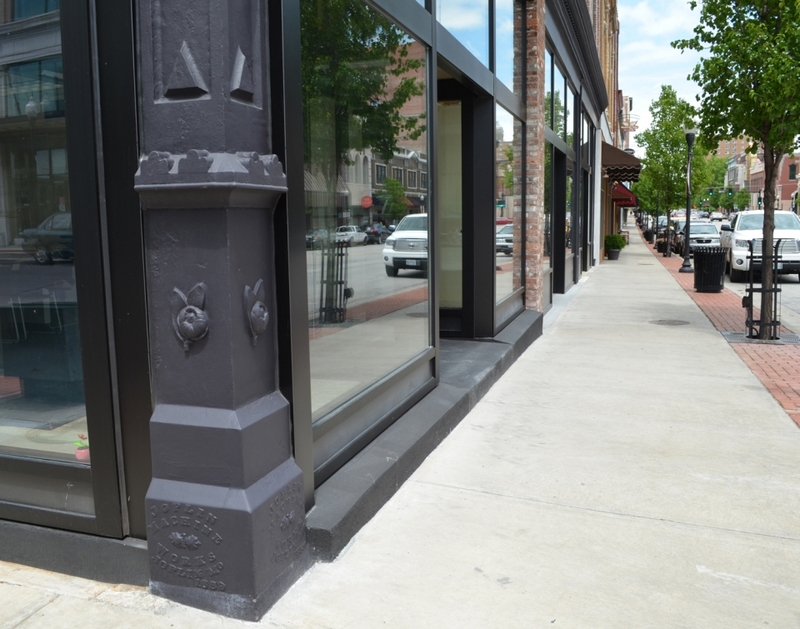 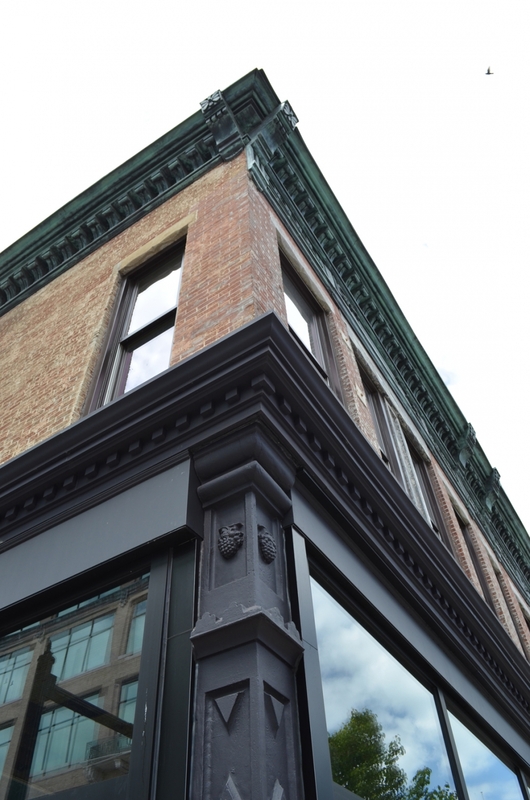 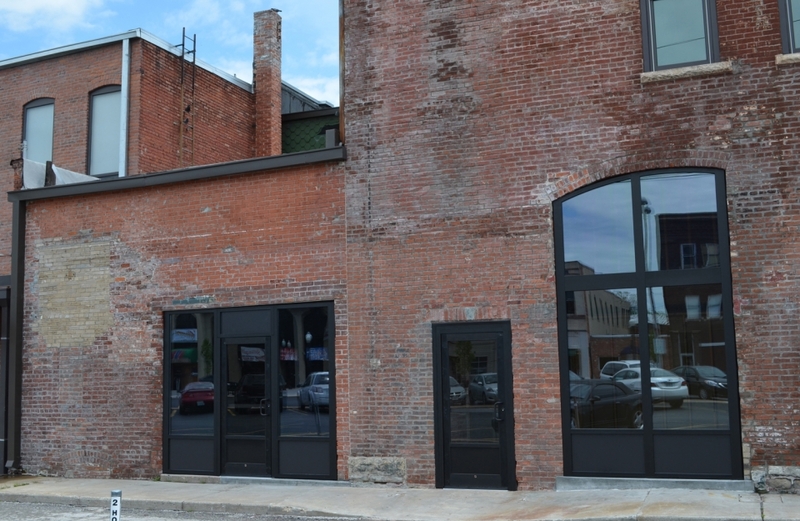 The Orpheum building in Historic Downtown Joplin was provided with exterior improvements including brick restoration, new windows and storefronts. 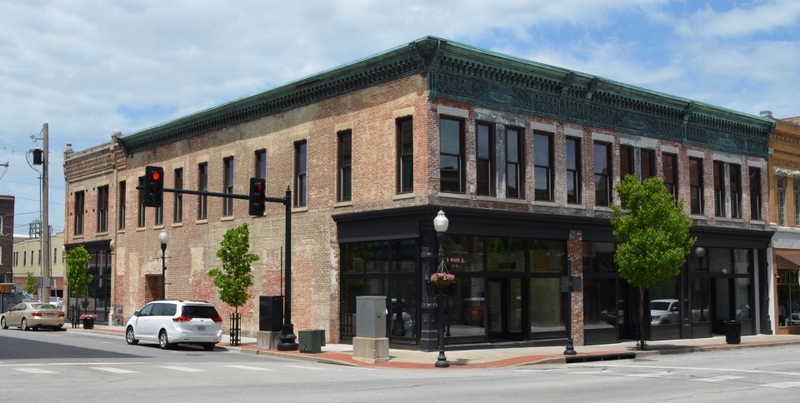 The original building was built in 1891 and was used as a commercial building which contained stores for boots, a tin shop, a saloon, and hardware. 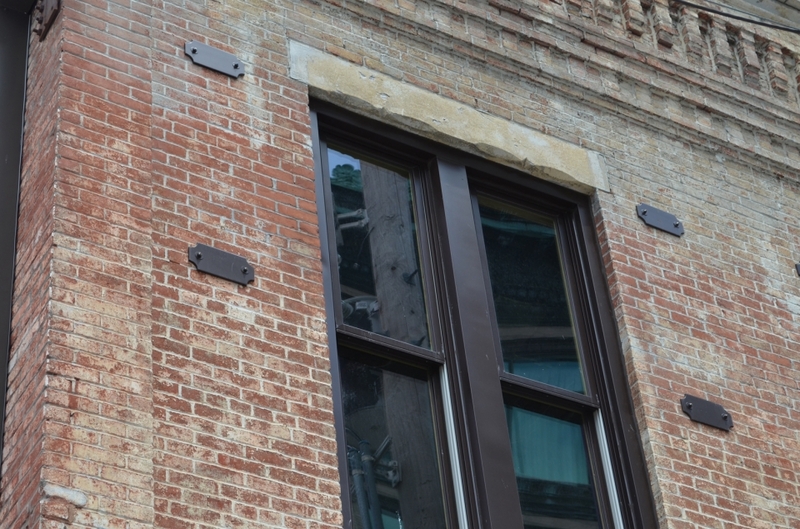 From 1912-1922 the building functioned as the "Ideal Theater" and was later converted to the "Orpheum Theater". 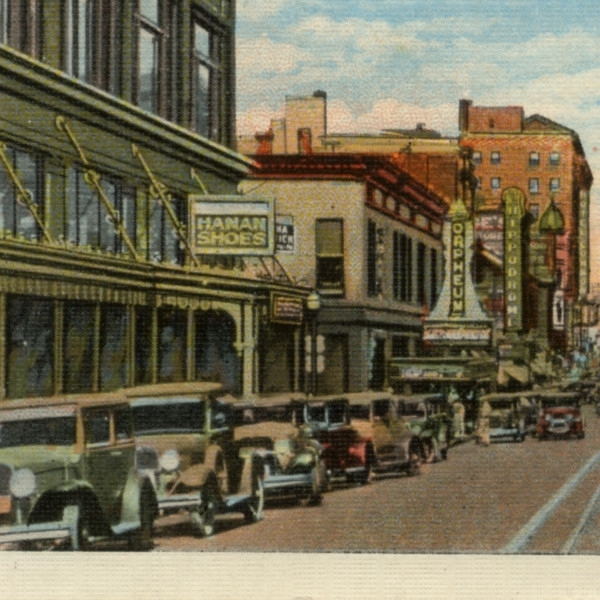 In operation from 1922 through the 1950's, the Orpheum was the first location in Joplin to feature a 'talking picture show'.